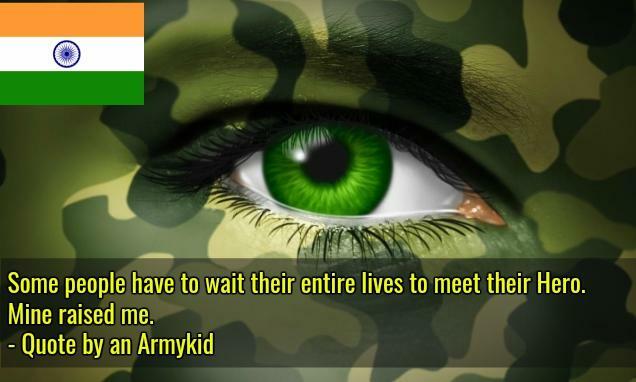 While we sit at our homes and enjoy festivals, there are army personals that fight for us on borders. The brave heart Indian army stays away from their families and fight for us so that we can enjoy every bit of festive season. There are families of army personals who have to celebrate festivals without their fathers and mothers who are serving the nation. Today we decided to share the feelings of army personals and what they have to say from depth of their heart. Let's check what is their in the heart of army personals and their families. 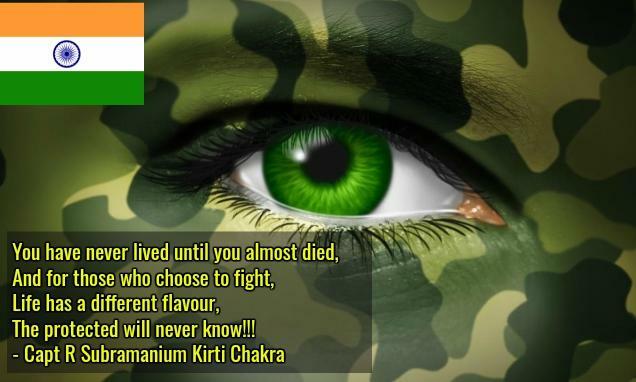 Like, comment and share these inspirational quotes by Indian army persoanls and their families.